All Spice Blends | Spices Etc. Ingredients: Natural herbs and spices, dehydrated garlic. 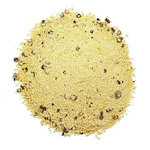 An all purpose sprinkle for a variety of dishes, especially good on steamed vegetables. Perfect for salt-free cooking. Similar to best selling season salts on the market, this All Purpose seasoning salt is better!! 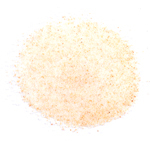 By popular demand, we have added seasoned salt. This product can be used in any case calling for salt or a substitute. You can taste the difference yourself!! 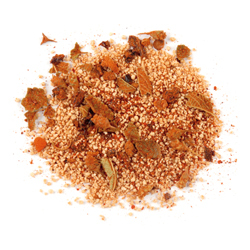 American Dream spice is similar to Beau Monde(trademark); use to celery salt, but with more flavor. Great on most vegetables and meats, especially fish. Ingredients: Salt, spices (including celery seed), dehydrated onion and garlic. Use as a rub for meats before barbecuing, or add a Tablespoon to 1/2 cup of catsup and 1/4 cup vinegar for a quick and easy BBQ sauce. Ingredients: Cane sugar, paprika, salt, onion and garlic powder, tomato powder, spices. The Best Burger Spice Seasoning takes away all the guess work to create the PERFECT hamburger! The perfect combination of garlic, onion, paprika, sugar and other spices makes this burger seasoning the best. This sweet, spicy, and savory blend will allow you to create a mouth-watering burger! Best Burger Seasoning is easy to use: Just add a heaping Tablespoon of our spice blend to 1 pound of meat, along with 1 Tablespoon of Soy Sauce and 1 Tablespoon of Worcestershire sauce. Fire up those grills and ENJOY!! Blackening seasoning is a classic cajun spice blend. It may be used as a flavor sprinkle on meats and vegetables, or used in "blackened" style cooking. Ingredients: Spices, salt, dehydrated onion and garlic, paprika. Spices Etc. 's Bloody Mary Seasonings blends the highest quality ingredients and you simple add the blend to tomato juice or V8, for a delicious Bloody Mary. Use 1 TBSP Bloody Mary Seasoning, to 8 ounces of V8 or tomato juice. Then, add your favorite Vodka, to your liking. You will have just created a HOMEMADE Bloody Mary!!! Your guest will be astonished and the flavor is fresh and out of this world good!! Add your favorite hot sauce for more heat, or a dash of Worcestershire sauce........be creative and come up with your own creation!!! 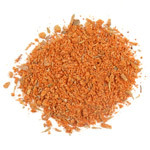 Buffalo Wing Spice is the perfect spice blend for grilling chicken or to make homemade potato chips or fries. Just sprinkle Buffalo Wing Spice onto your potato or meat! Spices Etc. has the best in Buffalo Wing Spice. A classic spicy Cajun seasoning. Use as a rub or seasoning for meat, fish and poultry, or as a sprinkle at the table for more flavor than plain salt. Ingredients: Paprika, dehydrated garlic, black pepper, salt, cayenne pepper, allspice, celery seed, cumin, coriander, and thyme. Caribbean Citrus Blend is made from the inspiration of the Islands, this blend is wonderful on chicken, pork, fish or whatever you are grilling or baking. The citrus flavor even brings alive anything steak or shrimp kabobs! Regular Chili Powder. 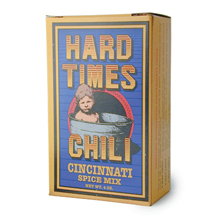 Use 2-4 TBSP or more to taste per batch of chili. 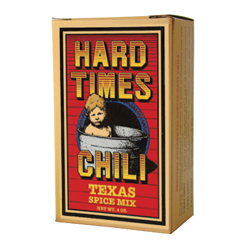 Regular Chili powder is best added to the pot at least one hour before serving to allow the flavors to combine. Regular Chili Powder Ingredients regular and hot): Spices, salt, garlic powder, not more than 2% silica gel to prevent caking. Ingredients salt-free): Spices, garlic powder, silica gel added to prevent caking. 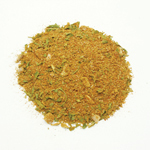 Chinese Five spice powder is an aromatic spice mixture used widely in China and other parts of Asia. 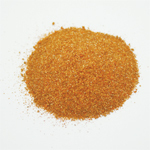 Chinese Five spice powder's uses include stir-fry dishes, on fruits and in some meat dishes. Ingredients: Star anise, Szechuan pepper, fennel, cloves, cinnamon. Chipotle BBQ Seasoning will add excitement to anything you want to throw on the grill. The warm richness of chipotle peppers combines with the subtle sweetness of honey to give this blend a balance that is sure to wow your taste buds. 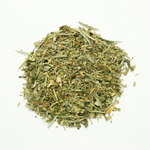 Use in barbecuing any beef, chicken, pork or fish directly or in a marinade or sprinkle on grilled vegetables to taste. 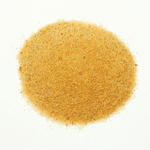 Made with granulated honey (sugar, honey), dried chiles, salt, paprika, spices, may contain 2% or less of onion, garlic. Cole Slaw is an essential side to any barbeque or grilling event!! Spices Etc. has created a spice blend that will take the ordinary and turn it into extraordinary!! It gives you the perfect Cole slaw flavor and allows you to have a great base to experiment with while grilling burgers, hot dogs or barbeque. Each jar comes with the easy to use recipe on the side!! All you need is 3 TBSP of Cole Slaw Seasoning, plus mayonnaise, cider vinegar and shredded Cole slaw mix. Bring the South to your mouth!! 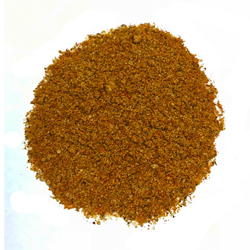 Curry powder is used in many meat, vegetable and salad recipes, particularly for Indian cooking. Ingredients: Spices, turmeric, red pepper. Curry is a traditional blend of spices used in Indian cooking. 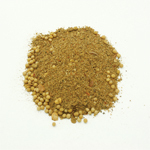 There are many different curry blends available, and many cooks prefer to blend their own. 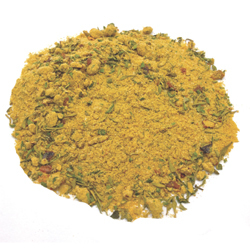 Our curry blends do not contain salt, so you may want to add salt to your recipes to taste. 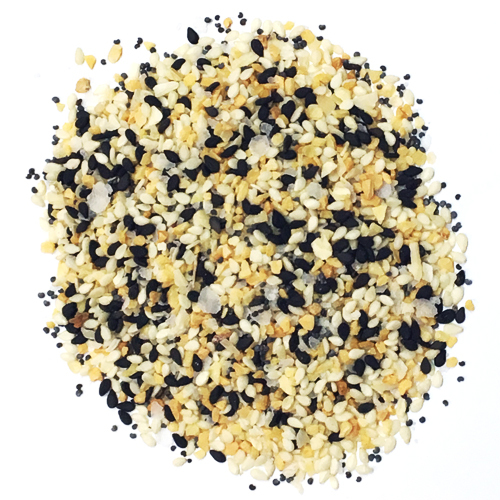 Everything Seasoning- formerly known as Loaded Bagel Seasoning is perfect for making EVERYTHING Bagels, but it AIN'T JUST FOR BAGELS!! There are so many delicious uses for this seasoning blend. Made with black & white sesame seeds, onion & garlic, poppy seeds, etc. this seasoning is OUTSTANDING on many things. Sprinkle on the outside of baked salmon, broccoli, potatoes, fried eggs, salads and, our favorite, AVOCADO TOAST!!! 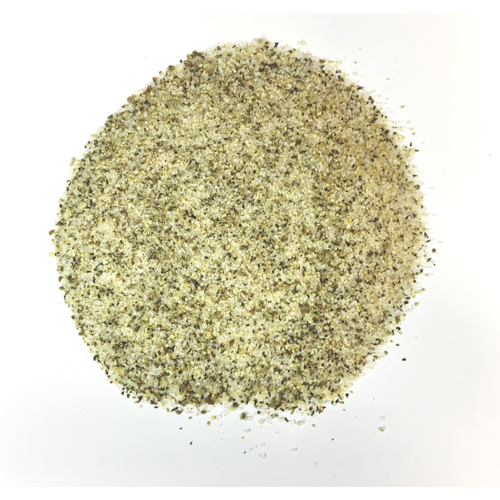 Loaded Bagel Seasoning will be your NEW favorite......see how many ways you can find to use this versatile blend!! 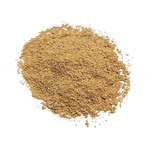 Ground Garam Marsala is blend of ground spices used in Indian cooking. 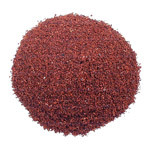 This blend is an all purpose blend and works great on fish, lamb or pork. Ingredients: Coriander, tellicherry black pepper, cardamom, cloves, mustard seed, cinnamon, cloves, ginger nutmeg, cumin and red pepper. 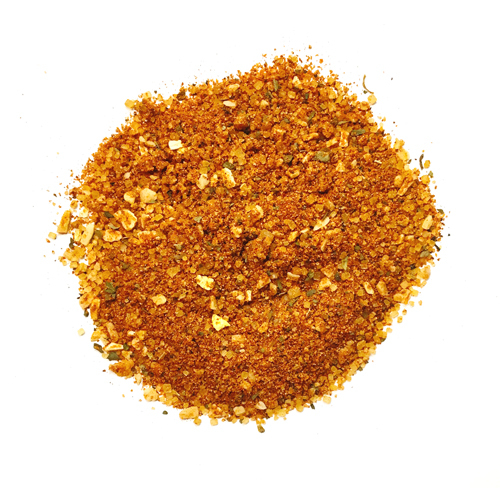 Garlic & pepper steak seasoning blend is fantastic on steaks, as the name implies. It is also great on roast beef, roasted pork, pork chops and wild game. Sprinkle it on to your desired taste. Use in meat rubs or marinades, or sprinkle over steak fries. Made with Sea salt, spices, garlic, red pepper, contains 2% or less of oleoresin paprika, natural flavors and canola oil. Our Anything Garlic Pepper Seasoning has neither too much garlic nor too much pepper, just a perfect combination of spices. 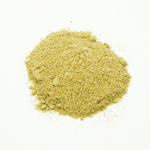 It is low-salt and perfect to use on poultry, meat, roasted vegetables, fish or almost anything. With a small amount of brown sugar, this unique blend is incredible! 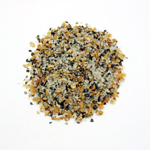 Garlic Pepper Salt is a blend of three very popular seasonings in one mix. The Garlic Pepper Salt contains salt, black pepper & garlic. The Garlic Pepper Salt makes it easy to season many dishes with just a few shakes. It can be used in casseroles, to season steak, chicken, seafood or try it on grilled vegetables. Garlic salt is a convenient way to add flavor to any dish that uses salt and garlic. Many use it at the table in place of regular salt. Ingredients: Granulated California garlic, granulated sea salt. 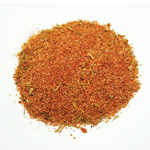 A classic Greek seasoning, used to flavor many meats and vegetables. Adds great flavor to marinades and salad dressings. 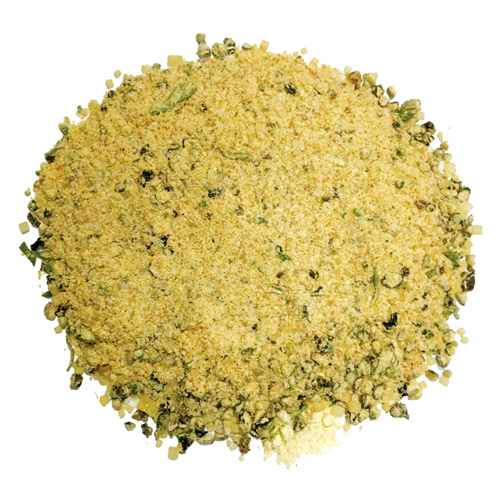 Ingredients: Salt, Thyme leaf, Greek oregano, coarse ground black pepper, minced onion and granulated lemon peel. Grilled Veggies Seasoning is perfect to enhance the grilled flavor of your vegetables with our Grilled Vegetable Seasoning. 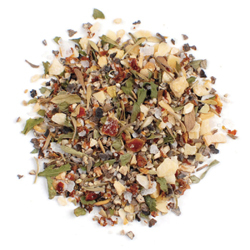 This lightly sweet and mildly spicy blend will create a wonderful flavor. It is even great to use on chicken or fish! Ingredients: Pure ground sassafras leaves. 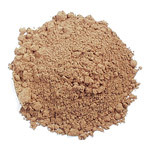 Many gumbo file powders also contain ground thyme, which may be added to give a different flavor to Gumbo. Gumbo file is used in many Cajun or Creole dishes, especially soups, gumbo and Jambalaya. 1/2-1 tsp. per quart thickens and flavors these dishes. 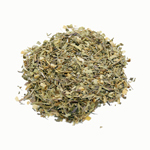 Herbes de Provence, a classic French seasoning, is an aromatic blend used in stews and with fresh steamed vegetables. It is particularly good with green beans. 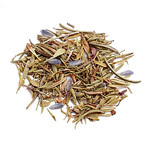 Ingredients: Rosemary, thyme, savory, fennel seed, basil, tarragon and lavender. Italian Seasoning is classic. Use our classic Italian seasoning for vegetable, pasta sauces and for pasta. 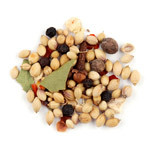 Italian Seasoning is great for pasta salad or Italian dressings. Ingredients: Basil, oregano, rosemary, marjoram, thyme, black pepper, dehydrated onion and garlic. An all purpose Jamaican "Jerk" style seasoning. 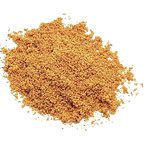 Use as a rub for meats, or to season homemade sauces and marinades. Classic allspice/ginger flavors for island cooking. Ingredients: Natural herbs and spices, dehydrated onion and garlic, red pepper. Quick recipe, Jamaican BBQ Marinade: 1 tsp. Jamaica Spice, 2 TBSP molasses, 1 TBSP lime juice, 1/2 tsp. salt. Makes enough for 2 boneless chicken breasts. 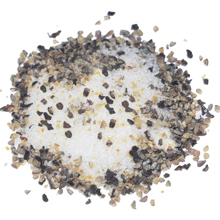 Kickin' Chicken Seasoning allows you to make your poultry experience the best it can be! With a spicy, not hot, combination of herbs and spices, you can grill or fry chicken that is out of this world! Also, it is great on fish, pork and vegetables! 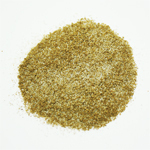 Lemon pepper is perfect for flavoring vegetables and many meat dishes, especially poultry. Sprinkle 1 tsp. over fish filets before broiling. Ingredients: Sugar, salt, spices, spice extractives, dehydrated onion and garlic. 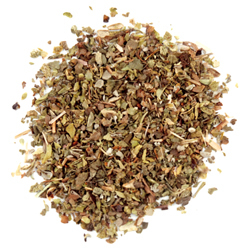 The Mediterranean Spice Blend showcases the flavors of classic Mediterranean cuisine. Blended with a coarse, flavorful medley of butcher-cut black peppercorns, sea salt, garlic, Aleppo chile & Mediterranean oregano. Use to coat lamb, chicken/beef before grilling or roasting; or Combine with olive oil and lemon juice and use as a marinade. NEW! Since we can remember, our momma has been blending her own blend of spices to season our steaks, chicken and especially our hamburgers. 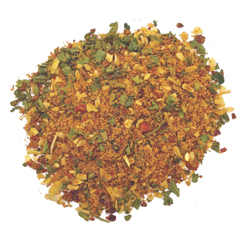 Blended with Dill, Pepper, Coriander, Red Pepper and Garlic, this seasoning is a perfect flavor for your meat. 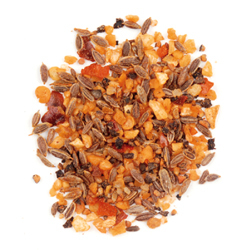 An upgrade to supermarket pickling spice, this blend has a strong, aromatic flavor and aroma. Also useful as a seafood boil. Ingredients: Coriander, mustard seed, black peppercorns, allspice, cloves, dill seed, ginger pieces, bay, red pepper, cinnamon stick, star anise, cardamom. 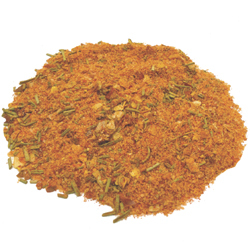 Pizza seasoning blend of authentic herbs and spices goes with just about anything. Great in marinara and bolognese, it also shines as a flavor boost under the cheese of a pizza. 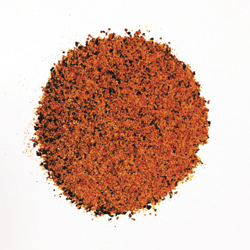 Pizza Blend contains spices, garlic, salt, and onion. 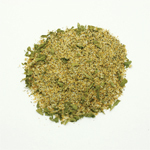 An all purpose poultry seasoning, this blend is good as a sprinkle, a rub before baking, or a nice flavoring for stuffing. 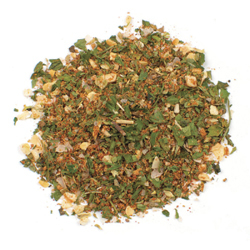 Poultry Seasoning Ingredients: Salt, thyme, pepper, paprika, sage, savory, dehydrated onion and shallots, spices.